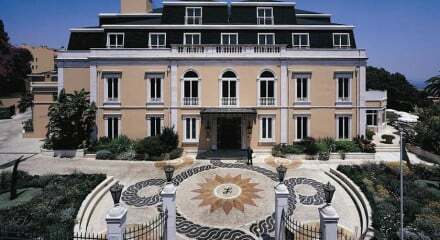 The most luxorious stay in Lisbon, commanding spectacular views, chandeliers, gilded furniture and top notch spa. Pets allowed at an extra charge. Make the most of the spectacular indoor pool, fitness centre and rooftop running track!! 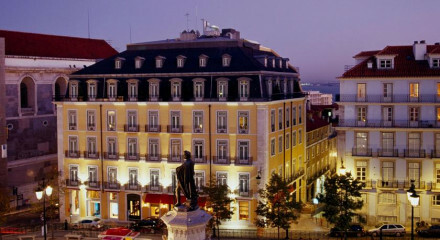 The hotel offers a range of quirky ‘experiences’ from urban art tours to photographing Lisbon from a vintage moto sidecar. Explore Lisbon's Eduardo VII Park, a fragrant oasis of calm. The central location allows you the option of walking into town, if you can drag yourself away from the sleek bar! A must is the nearby St. George's Moorish Castle, full of history and architectural wonder. "Décor is grand - think chandeliers and huge flower displays on gilded furniture. 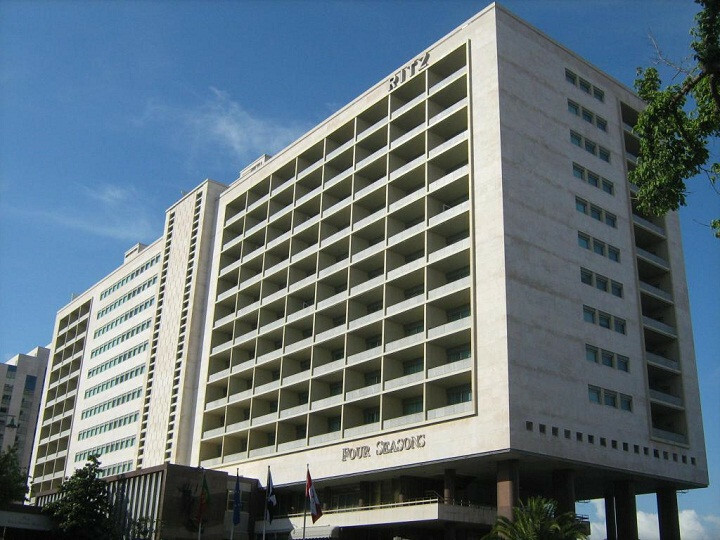 A good collection of modern Portuguese art from tapestries to sculptures and paintings hang throughout the hotel." There is an app that guides you around the hotels extensive collection.